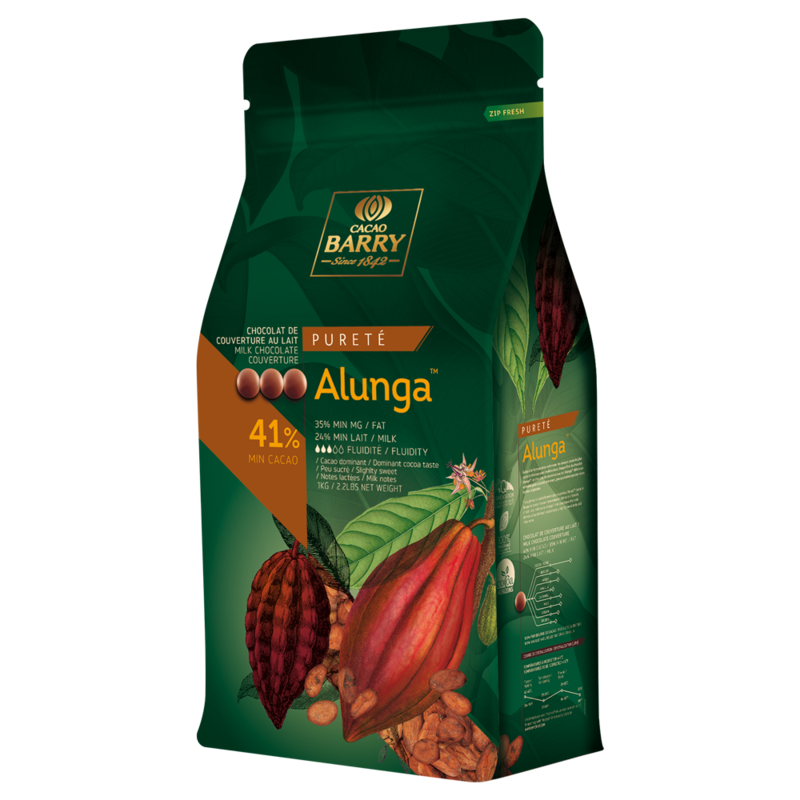 Pour the boiling milk over the Alunga™ 41% milk chocolate couverture. 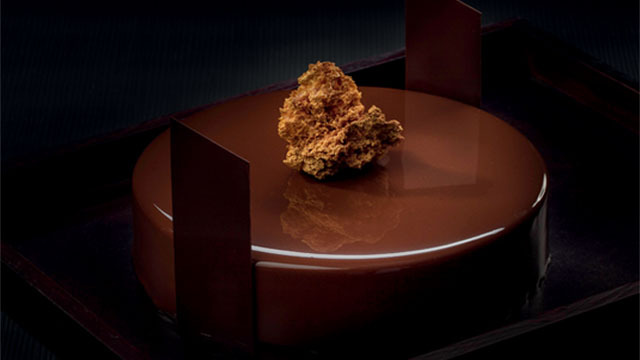 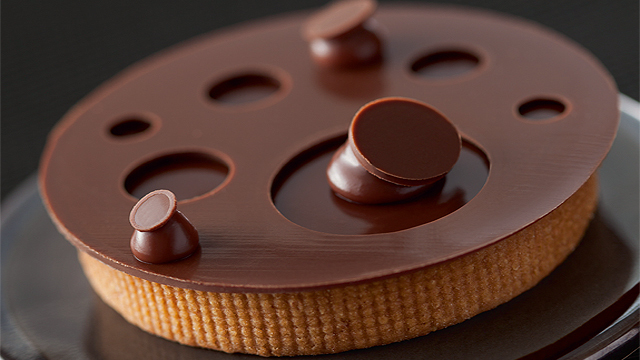 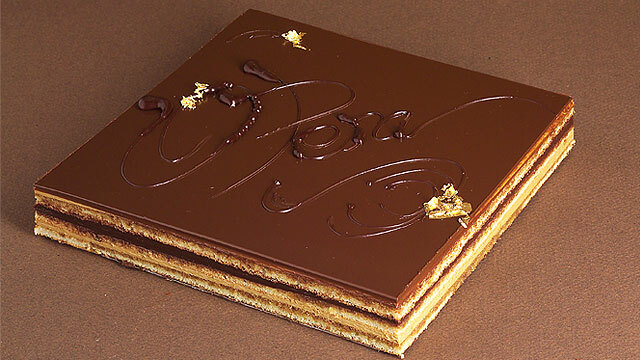 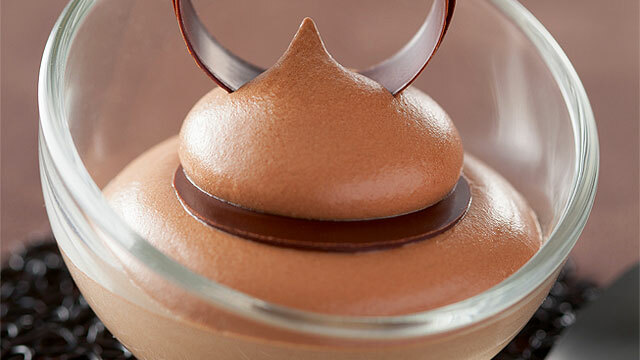 Prior to serving, place an Alunga™ 41% milk chocolate couverture disk between two layers of Alunga™ mousse. 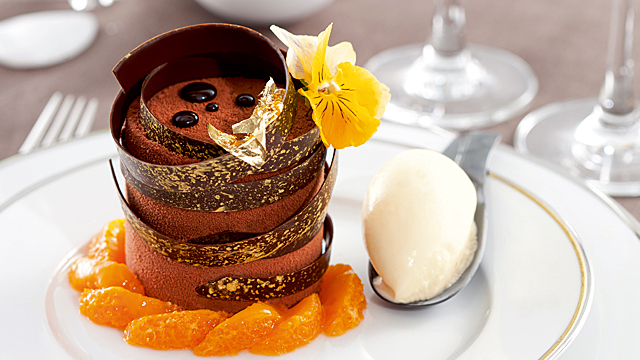 Use curry and salt according to your taste.